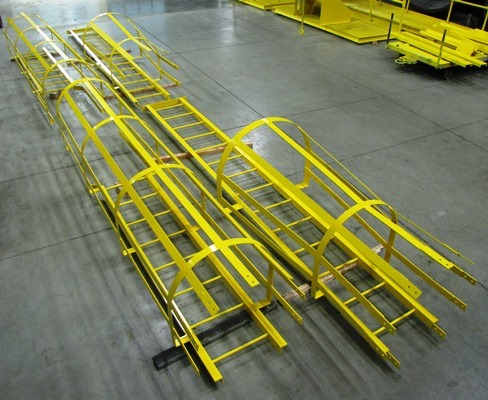 We do not have pre-made or stock length ladders in our inventory. Instead, we custom manufacture your ladder at the same time as your dust collector to ensure fit and function during installation. 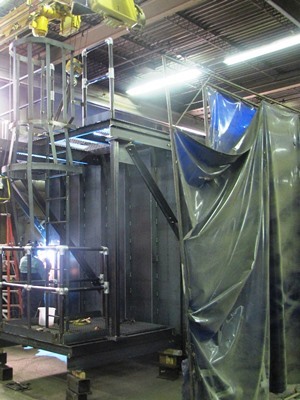 Because we do not have stock length ladders, we can custom manufacture your ladder up to 30' long down to the nearest 1/16" to fit your dust collector and specific site requirements. 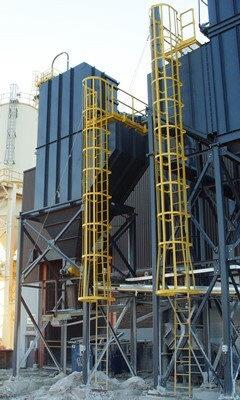 Including a SDC ladder on your dust collection system ensures that you are getting a high-quality, heavy-duty, OSHA approved ladder made specifically for your application.